After the country's poor performance at the 2016 UEFA European Championship, football players were smoking a hookah and boozed in a nightclub under the anthem of Russia. 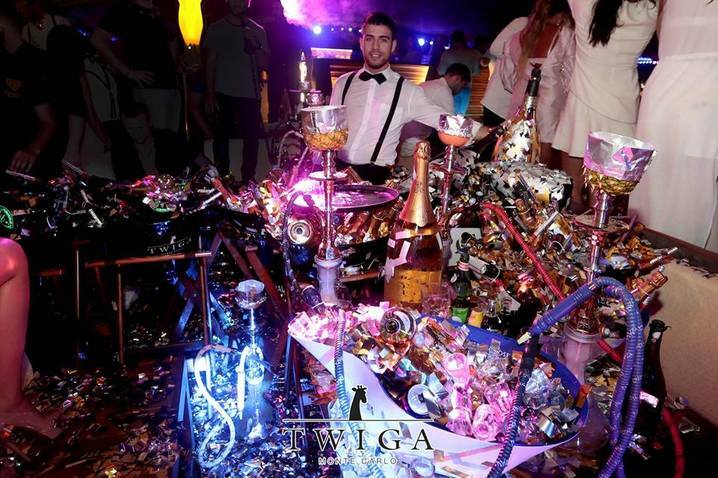 Russian football players Alexander Kokorin and Pavel Mamaev while they were on vacation in Monte Carlo threw a lavish party with champagne and hookahs at popular Twiga club. 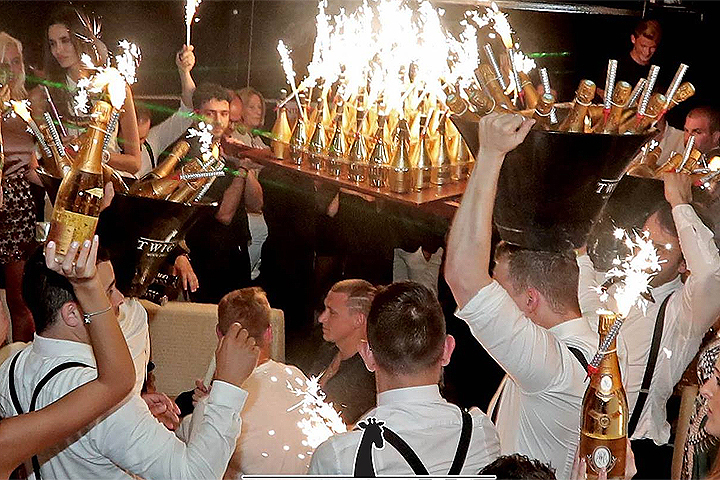 Players ordered champagne "Armand de Brinyak", which costs about 500 euros per bottle. 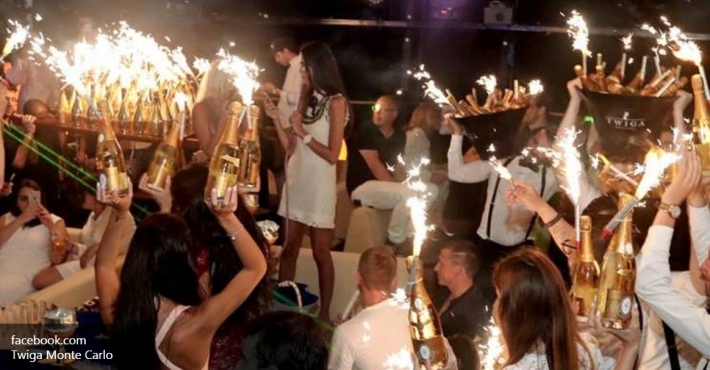 According to witnesses, generous Russians bought up 500 bottles totalling more than 250 thousand euros. 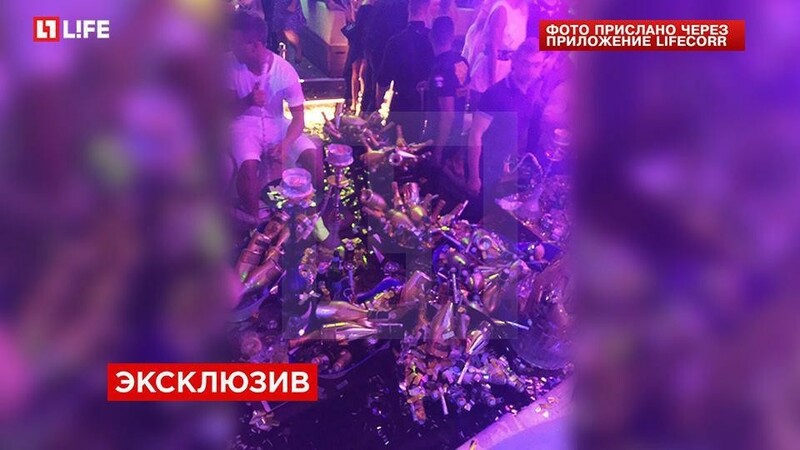 Witnesses of lavish party, arranged by the Russian national team players, have become Russians, the French, the Italians and the staff of the club. - We sat with friends, and Mamaev and Kokorin sat in front of us surrounded by girls. At first they behaved very quietly and modestly. Then began to order champagne under the Russian national anthem, to throw confetti, lit sparklers. They bought a round. Somebody just took expensive bottles off their table, since there were a bunch of them, - said an eyewitness. Mamaev’s wife Alana and girlfriend of Kokorin - Daria Valitova were seen dancing right on the sofas. 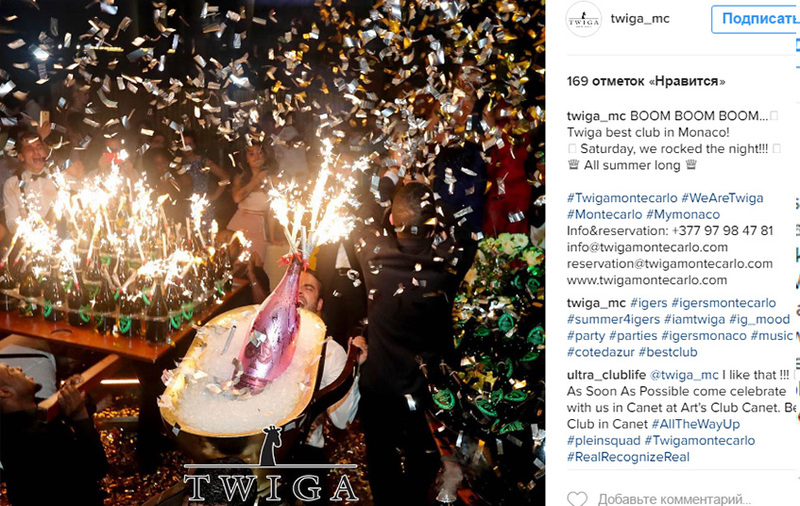 Note that the "Twiga" club is the most popular in the Monte Carlo. It is located right on the Cote d'Azure. 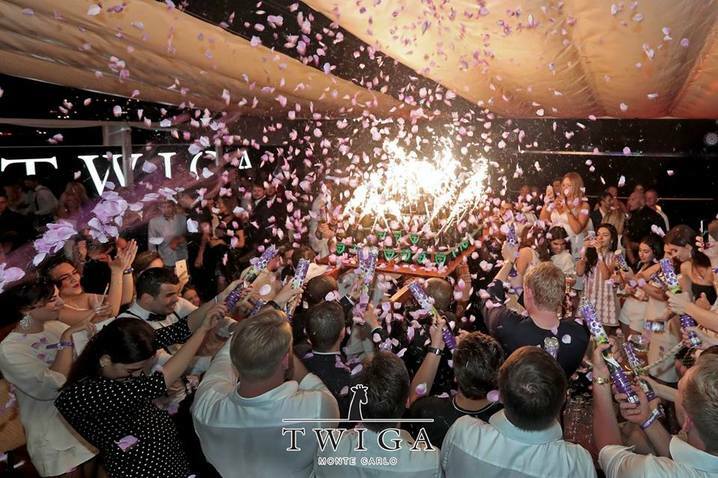 Prices here do not come cheap: table prices at the club at Twiga start from 1000 euros. However, the club is not lacking in members or rich visitors, among which are the golden youth of Russia and Italy. Recall that the Russian team exit from Euro 2016 in disgrace. After the country's poor performance at the 2016 UEFA European Championship, football players Mamaev and Kokorin went on a private plane for a vacation in Nice.